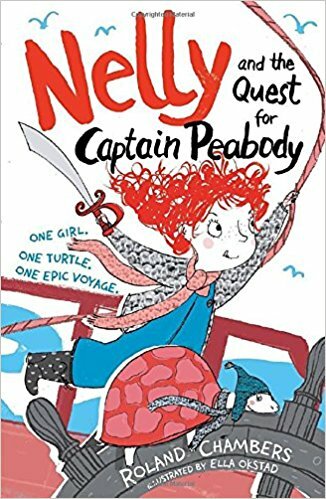 Nelly Peabody and her faithful turtle Columbus set out to find her missing father in a boat with knitted sails. Nothing is too hair-raising for Nelly; nothing is beyond the dreams of Columbus. But Captain Peabody’s voyage of zoological and botanical discovery has kept him away from home a long time, and when Nelly discovers where he’s hiding she will find him in strange company. 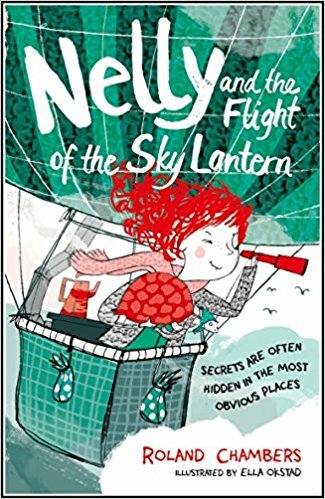 Nelly returns home to find that her mother has gone missing too, leaving no-one but an ageing cabin boy to provide any clue as to her disappearance. So off she goes again, on an adventure that will take her to the top and bottom of the world, with only blob of strawberry jam and a telepathic turtle to guide her. 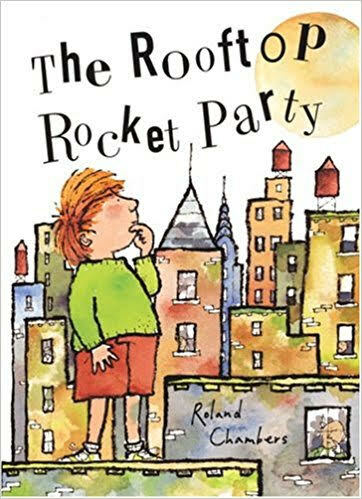 Finn loves rockets and travels all the way to New York to meet the famous rocket scientist Dr. Gass, but is bitterly disappointed when he discovers that Dr. Gass has no real rockets of his own. Things hot up, though, when he notices how strikingly rocket-like the New York water towers are, and shortly afterwards receives an invitation to the man-in-the-moon’s birthday party. Arthur Ransome, author of Swallows and Amazons and its sequels, is one a handful of writers who make up the British children’s canon. 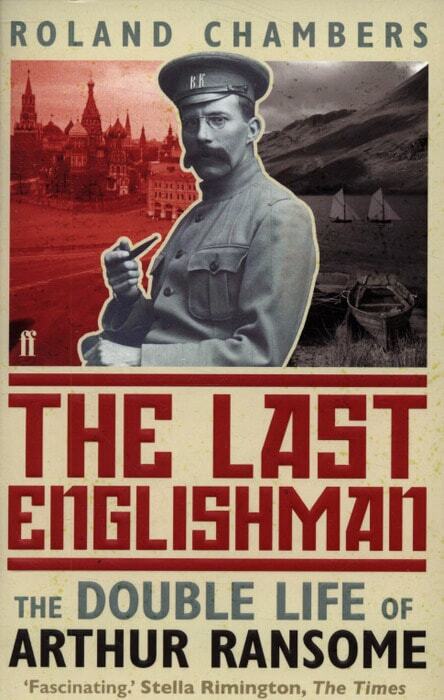 But before his most famous books were written, he made a name for himself in an entirely different sphere.